Tri-County is exempt from federal income tax under Internal Revenue Code (IRC) Section 501 (c) (3). Donors can deduct contributions they make to Tri-County under IRC Section 170. Tri-County Regional Vocational Technical High School, located at 147 Pond Street, in Franklin, Massachusetts, provides more than 1,000 students with an excellent, comprehensive career technical education. 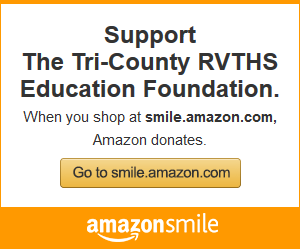 … More Why support Tri-County?